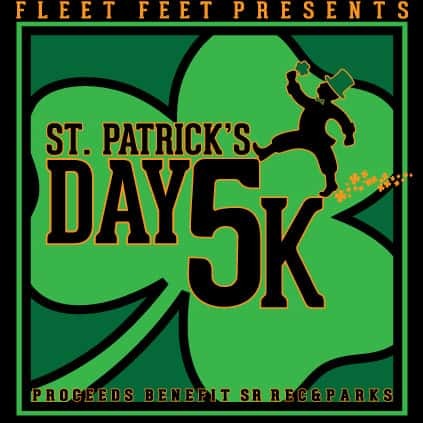 Come join The Krush Crew at Courthouse Square in Santa Rosa for the 8th annual St. Patty’s Day 5k Race! The race starts at 11 am sharp and we will be there supporting all runners, walkers, and racers with lots of cool prizes, nice swag, and awesome other stuff to give away. So say hello and get some fun St. Patty’s Day goodies to boot! Proceeds benefit the Santa Rosa Rec & Parks Scholarship Fund. Register at FleetFeetSantaRosa.com!